Look no further!! 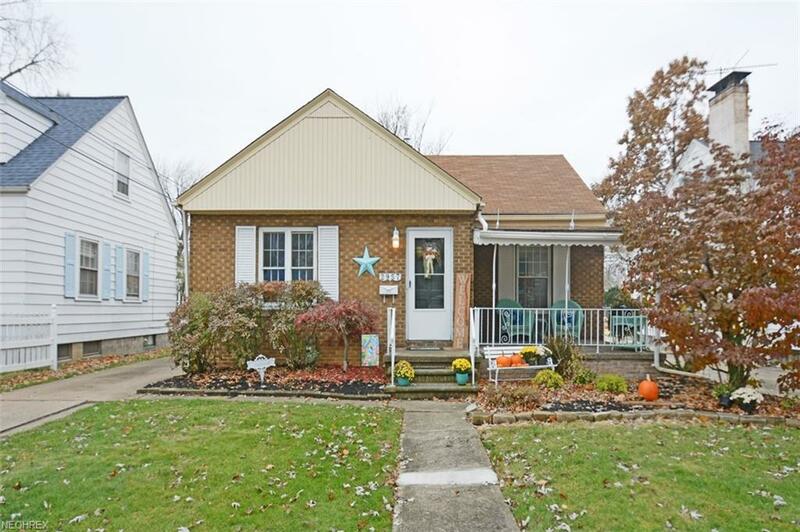 This absolutely adorable all-brick cape-cod is just waiting for you to move in!! 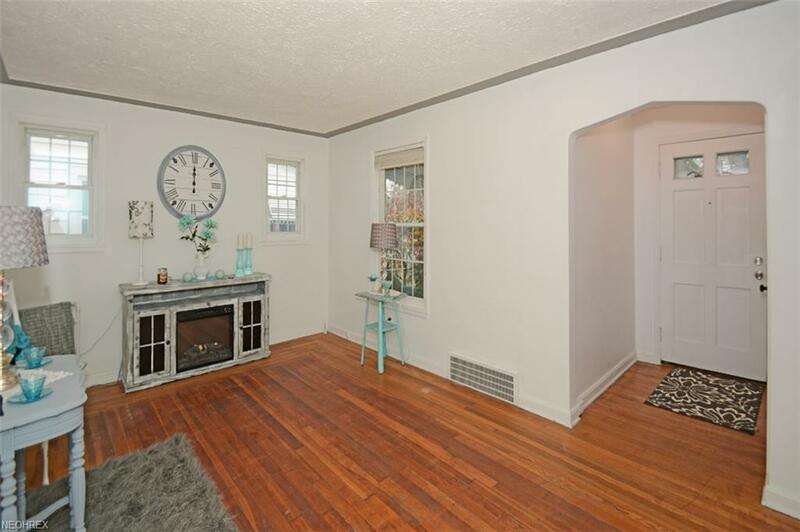 As you walk through the front door you are met with loads of character - from the decorative arches, to the charming built-ins and the original wood floor laid in a square pattern - this house really has tons of charm!! The inviting kitchen has a lovely eating area where you can sit and enjoy your cup of coffee and gaze out the window. 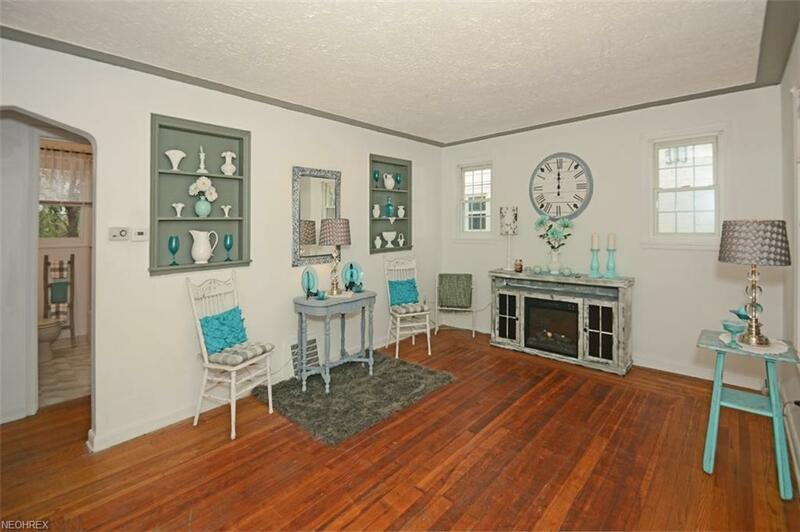 You will also love the Amish made cabinetry and all the space for kitchen storage. 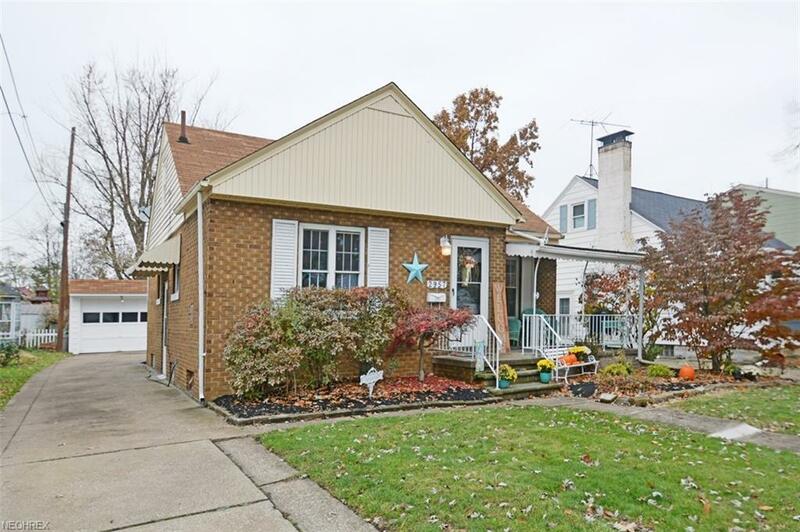 Two nicely sized bedrooms are on the first floor, both with hardwood flooring, along with a full, updated bath. The second floor is a very large bedroom with hardwood floors and has a walk-in cedar closet!! The finished basement is a great space to hang out with the huge rec room and Amish built bar!! There is another room that can be used as an office, work-out room or whatever your needs may be. There is a full-bath located in the laundry area and there is still plenty of room for storage. The exterior does not disappoint either! The extra deep 200 foot lot comes complete with a large patio, extra parking and a shed off the back of the garage for extra storage. The electrical has been updated, the basement was professionally waterproofed approximately 10 years ago, and vinyl windows added. A one year home warranty is being offered for peace of mind. Hurry and schedule your showing today! !